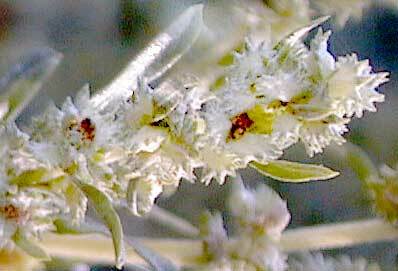 Notes: The seed is permanently enclosed between 2 wheelshaped bracts about 1/8 inch in diameter. The greenish margin is divided into 9 to 20 narrow distinct teeth. 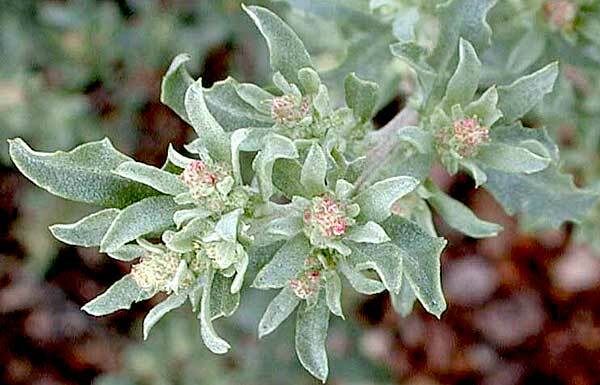 X species of Atriplex in Arizona. 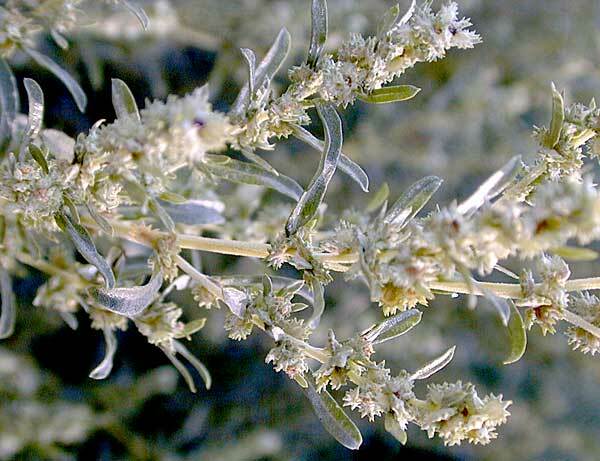 Wheelscale Saltbush entry in the online edition of An Illustrated Guide to Arizona Weeds , Kittie F. Parker, University of Arizona Press.